This book will change the way you think about healthy food forever. Aine McAteer has worked as a cook for more than 25 years and her enthusiasm and love for healthy eating is contagious. 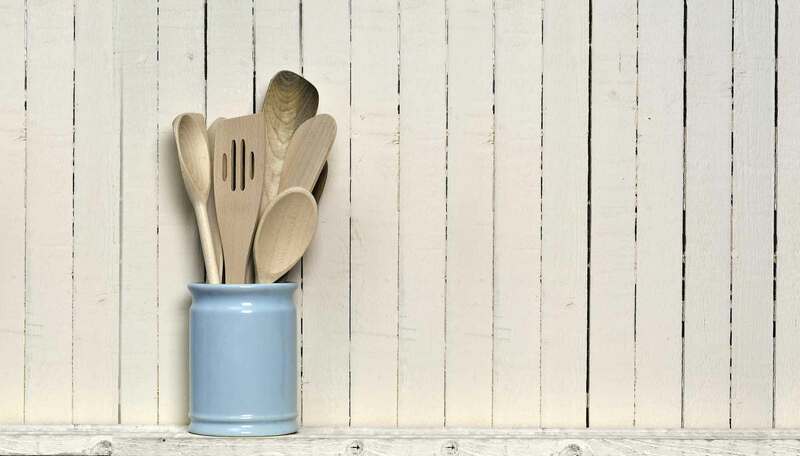 Aine draws on macrobiotic principles of balance to turn organic produce into fantastic food that is packed with both nutritional value and flavour whether you are cooking for one or for all the family. With over 130 tempting recipes for all occasions, this attractively packaged book includes salads, soups, quick meals, cooking for kids, perfect picnic ideas and festive foods, using ingredients that are widely available and featuring many suggestions and tips for cooking for people on restricted diets. 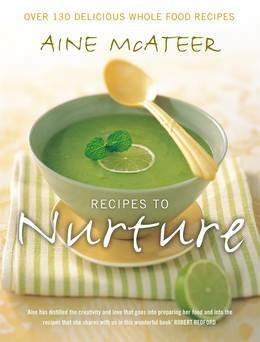 Illustrated with colour photographs throughout, showing how good Aine's recipes look, as well as taste, Recipes to Nurture takes the world of healthy eating to new dimensions of elegance and taste.